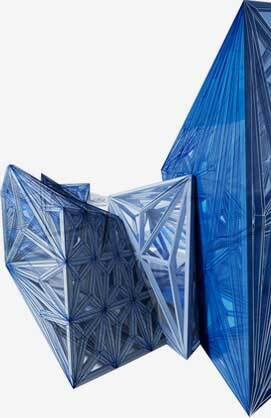 Revit MEP Mechanical leads the user through the fundamentals of using Revit MEP to design intelligent building mechanical systems in the context of a Building Information Model (BIM). Students will learn the essential functions of Revit and then progress into specific tools for HVAC design, plumbing, piping, and fire protection systems. 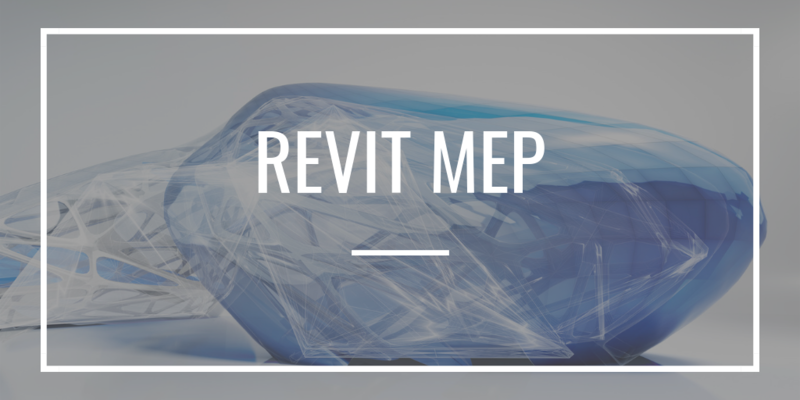 The use of Family Libraries and accessing building content from the Internet will also be introduced while authoring of content is covered in the Revit MEP Family Creation program.